We list the different types of property on the New Zealand market to help you see what best suits your needs. If you’re moving to Auckland, Wellington, or Christchurch, you’ll find plenty of apartments in the city centre. These tend to be the most popular with single people, couples, and young professionals who want to be close to work, and the action of their new city. You’ll find a range of options; new-build, converted older buildings, apartments with leisure facilities, and so on. Buying off-plan for new builds is also relatively common. The next most popular choice for those keen to live close to the city, are townhouses, which tend to be situated on the outskirts of the city centre. They have the benefit of being larger, which is perfect for those with families, whilst still being close to public transport, job opportunities, and all the city’s amenities. Sometimes these properties come with their own private garden, and can be a little on the pricier side depending on their location. If it’s a rural life you’re after, you probably have your heart set on finding your own small-holding. These properties are larger, and tend to come with a considerable amount of land, making it just perfect for those who want to keep animals, or grow their own produce. Depending on your price range, these properties can come with all the mod-cons, or be in need of considerable renovations. Prices are cheaper on the South Island. Much like in the UK, these larger family homes are often located in suburbs of big towns and cities, and come with a large garden and four or five bedrooms. These properties are a popular choice with expats, especially if they’re moving with children. They represent good value for money and are usually close to all the required amenities. If you insist on buying a waterfront property, you should be prepared for the price tag. The most expensive of these waterfront properties will be found right in the cities, and usually attract young professionals, or executive couples. It’s possible to find cheaper coastal homes, but they tend to be further out. Will you be renting your property? 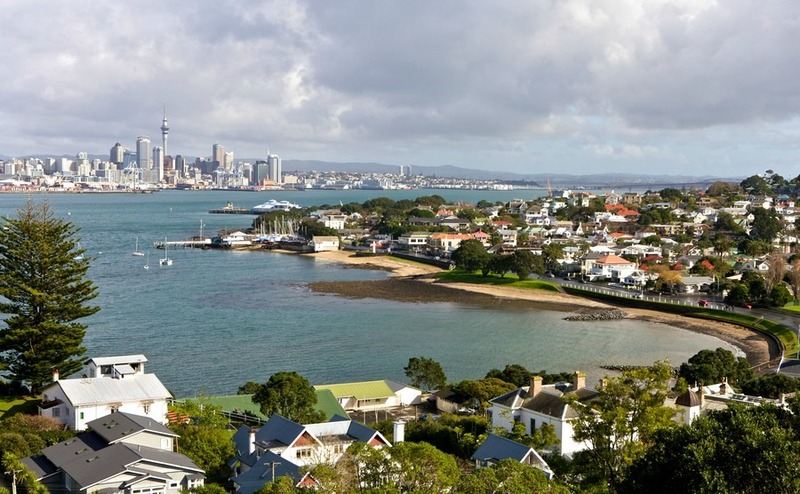 If you plan on investing in property in New Zealand to rent out, you will need to consider this plan when choosing where to purchase. If you’re looking for long-term, reliable renters, it makes sense to purchase in the city, where you’ll find the most renters, or a larger house out in the suburbs that would suit a recently emigrated family. If you’re considering purchasing a holiday rental, consider which towns are known for tourist footfall. • What type of property do you see yourself living in? A new-build apartment, small holding, coastal home? • Do you require off-road parking? A garden? Some land where you can grow vegetables and keep some animals? • What type of view do you require from the property? It’s important to establish what you’re looking for so that you can budget effectively, and so you don’t waste any time. Answering these questions also means that when the time comes to contact a property agent in your chosen area, you’ll already have a list of must-have’s and deal breakers to serve as a detailed brief. 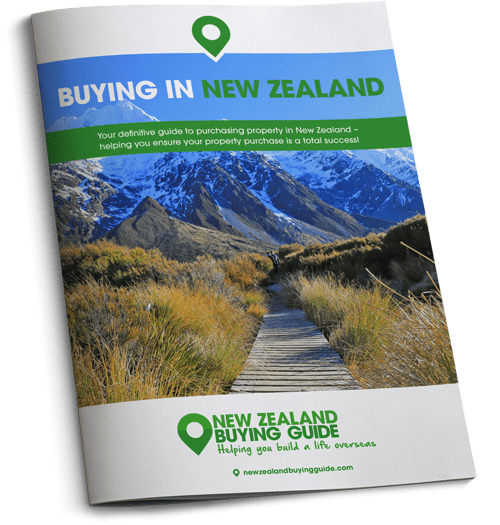 For more information about buying property in New Zealand, download our free New Zealand Buying Guide today.